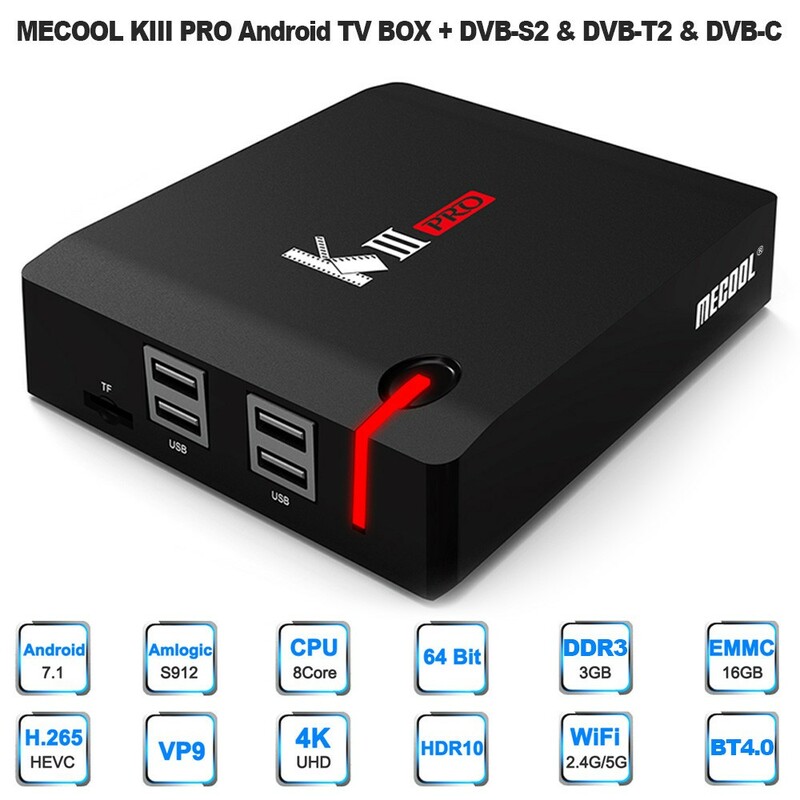 MECOOL KIII PRO is a streaming media player which combines Android TV BOX and DVB-S2, DVB-T2, DVB-C. You can change your traditional TV & LCD monitor into a multimedia center by connecting the Internet. 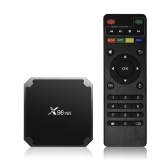 You also can watch millions of movies and programs on TV. 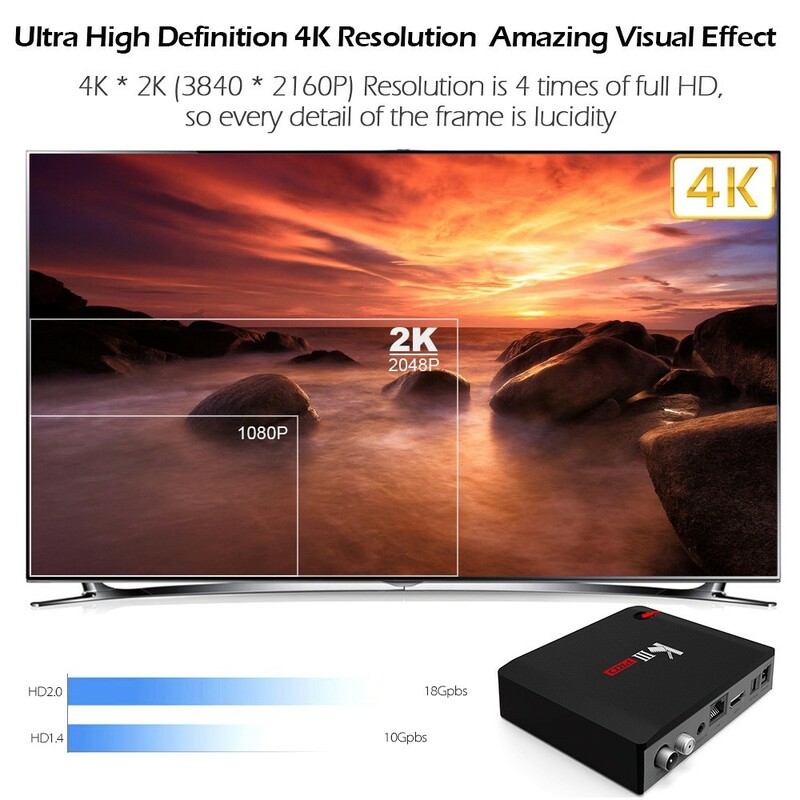 It can combine the Internet with the TV to build a new entertainment system, and you can greatly enjoy videos, music, photos, games. 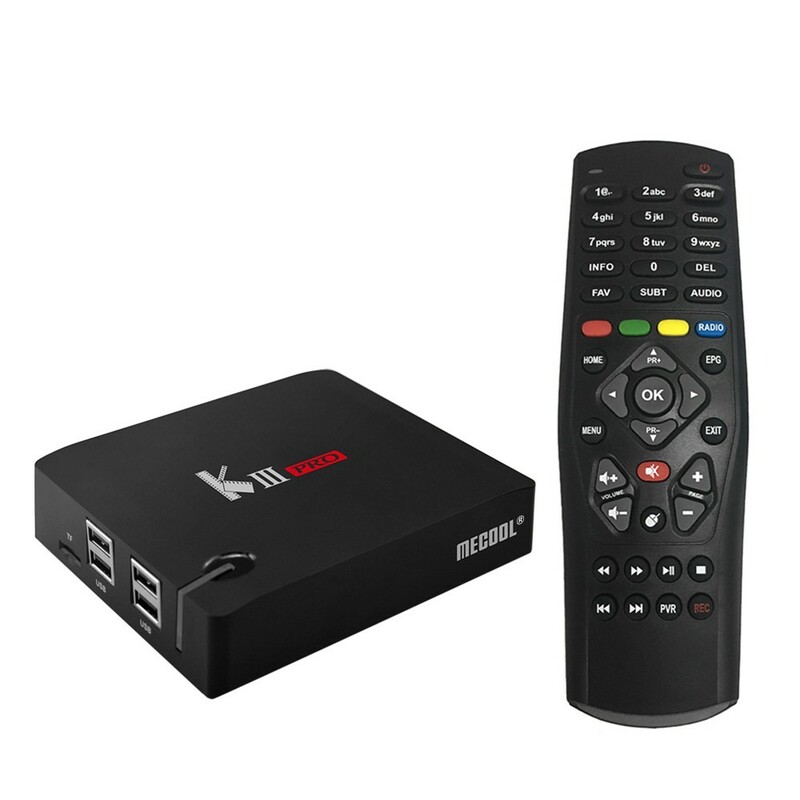 KIII PRO is a streaming media player which combines Android TV BOX and DVB-S2, DVB-T2, DVB-C. With it, you can watch millions of movies and programs, play games, surf the Internet and many more on TV. 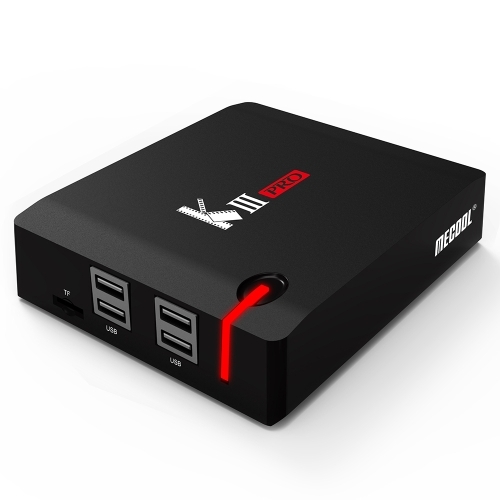 KIII PRO runs on the latest Android 7.1 Nougat System which is perfect in productivity, stability and performance, along with various of features and optimizations, delivering an improved user experience. 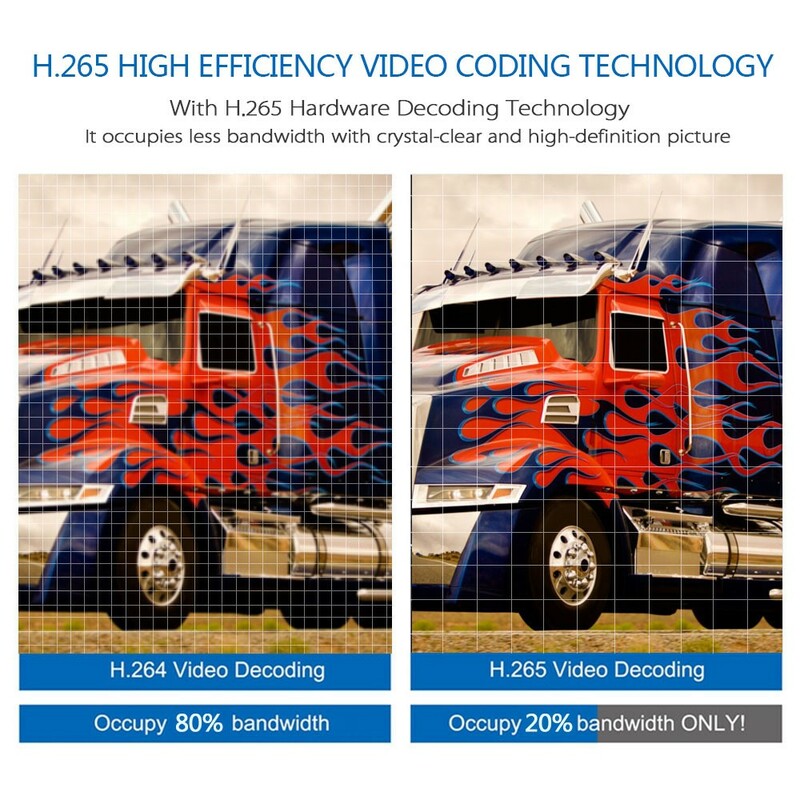 H.265 and VP9, powerful decoding capabilities, can save 50% bandwidth than H.264 and VP8. KIII PRO supports 4K resolution which provides an extreme experience when watching movies as well as playing games. 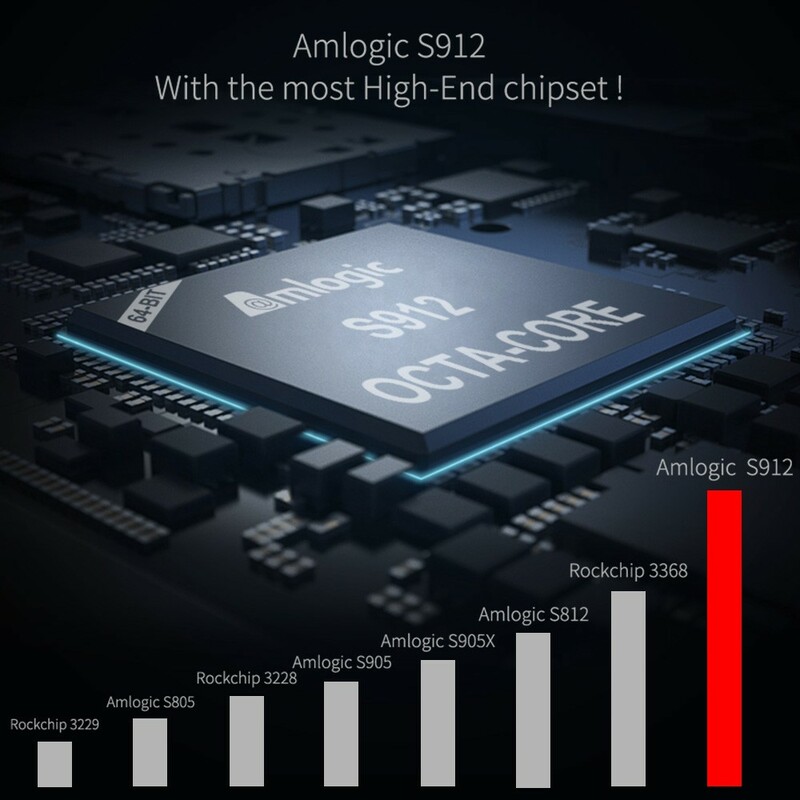 It boasts 3GB DDR3 RAM, and 16GB EMMC Flash, ultimately delivering a richer end-user experience. 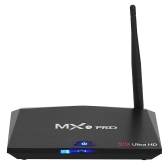 2.4G & 5G Dual Band WiFi, 1000M LAN and BT 4.0 make home entertainment easier. 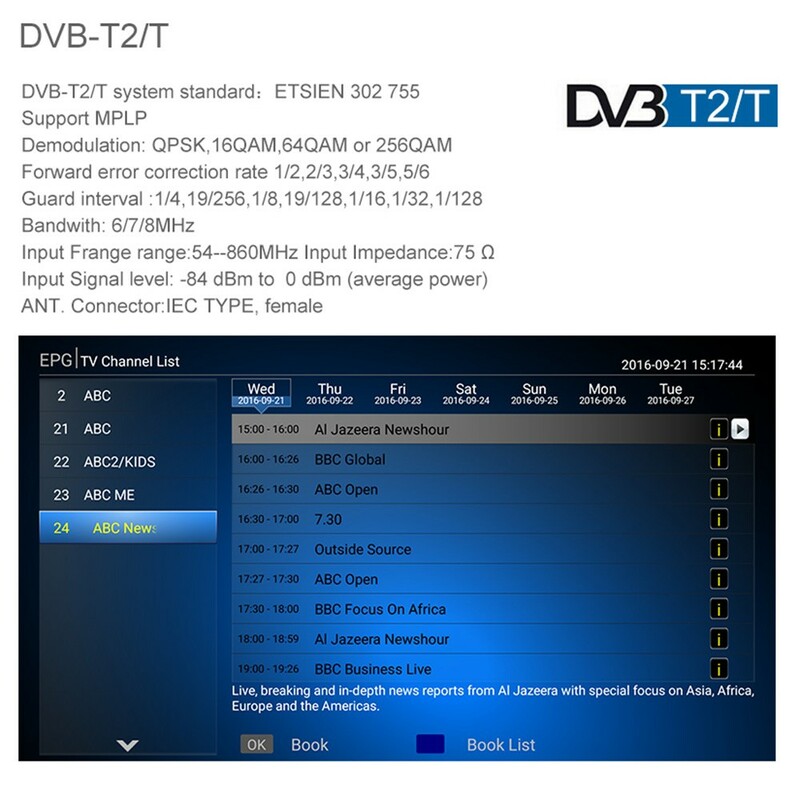 Note 3: Applicable DVB-T & DVB-T2 Area: Europe, the Middle East, Asia, Africa, Oceania. Russia, Mongolia, Colombia, Sweden, Dubai, the Czech Republic, Serbia, Bulgaria, India, Vietnam, Thailand, Bangladesh, Egypt, Ghana, Uganda, South Africa, Nigeria, Australia; Norway, Spain, Denmark, Poland, Turkey, Iraq, Iran, Saudi Arabia, Yemen, Oman, Pakistan, Afghanistan, Kazakhstan, Uzbekistan, Turkmenistan, Panama, Taiwan are applicable. 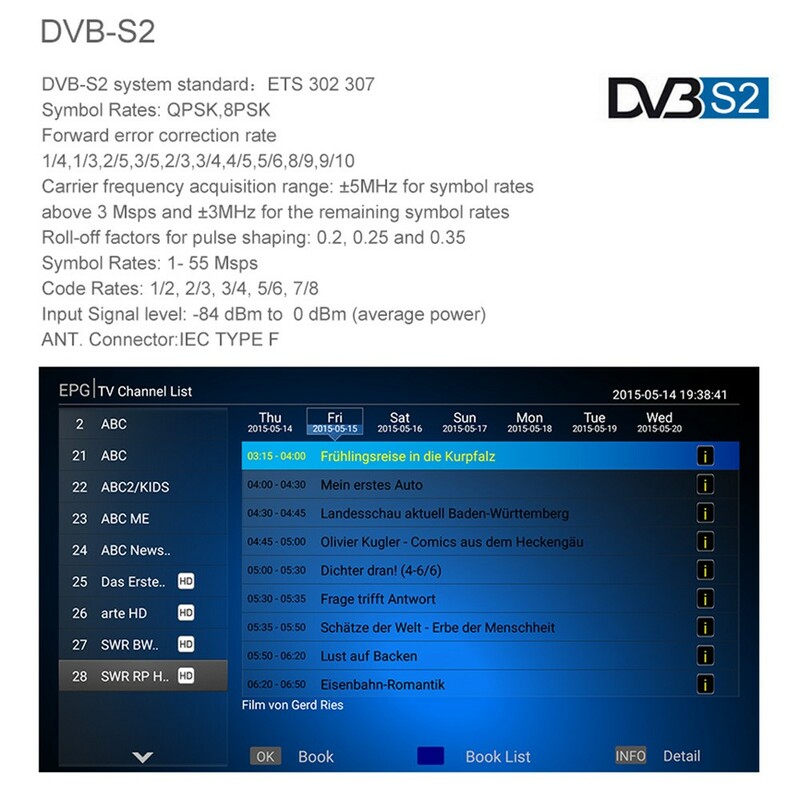 Q DVB-T works in Colombia? A Yes,it can work in your country , thanks . 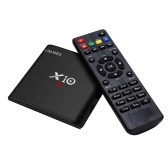 Q Is it possible to record programs from dvb-t? 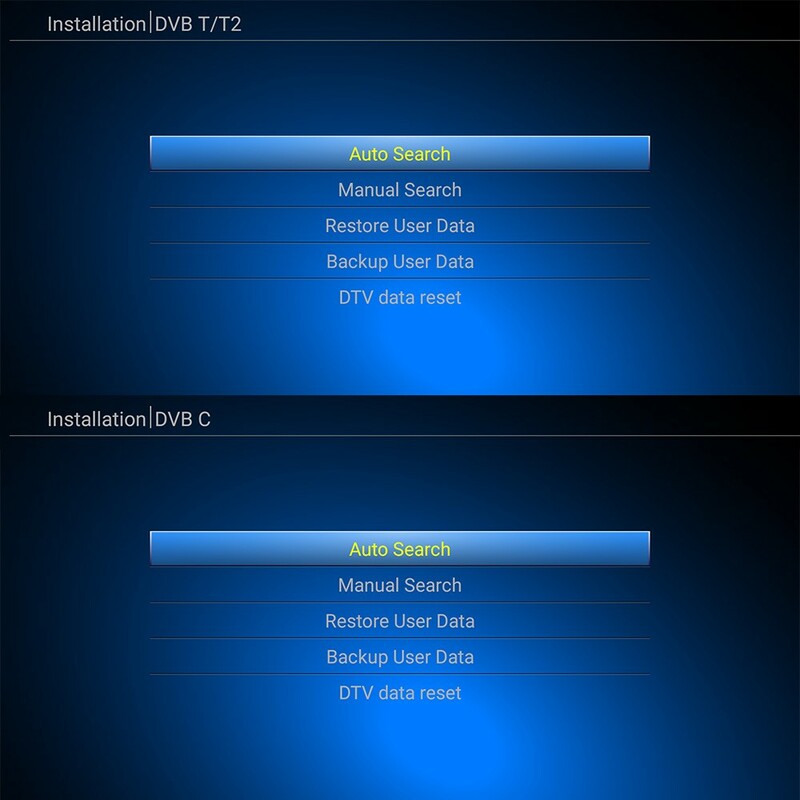 A Sorry,it does not support record programs from dvb-t,thanks. A Hi, Sorry, it does not support CCCAM. Thanks. Q about CCCAM support ? A Sorry,it does not support CCCAM,thanks. 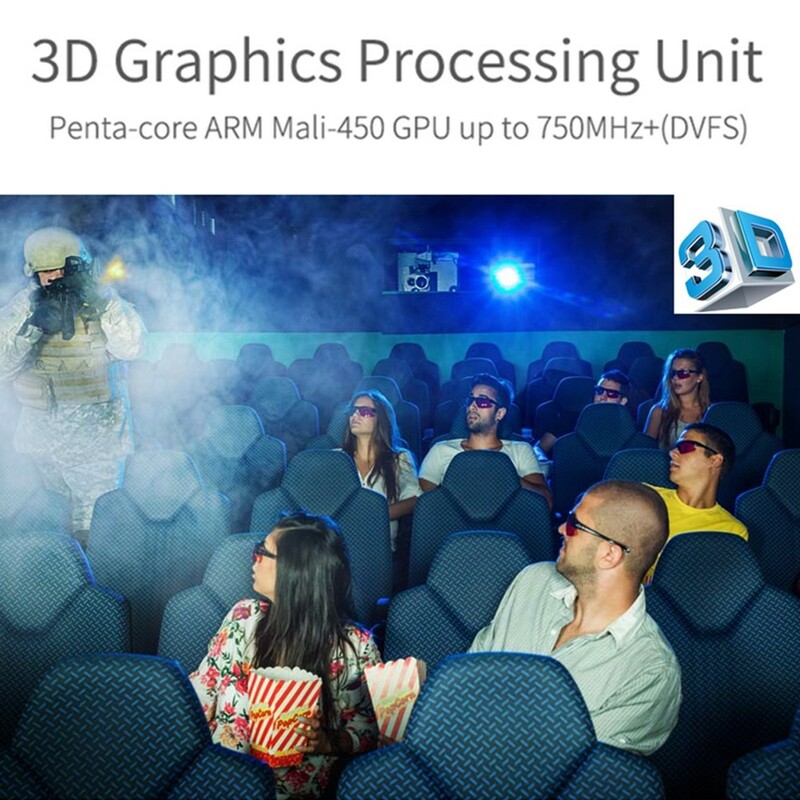 Q Hi there, Is CCCAM supported ? 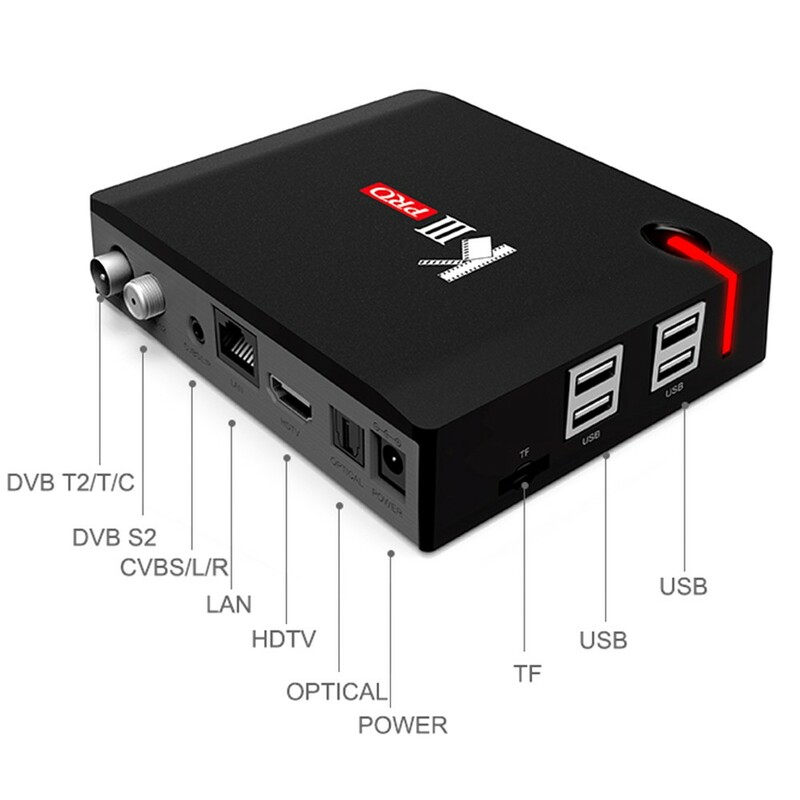 Q Does this TV Box, support CCCAM ? A Sorry,it does not support CCCAM ,thanks. 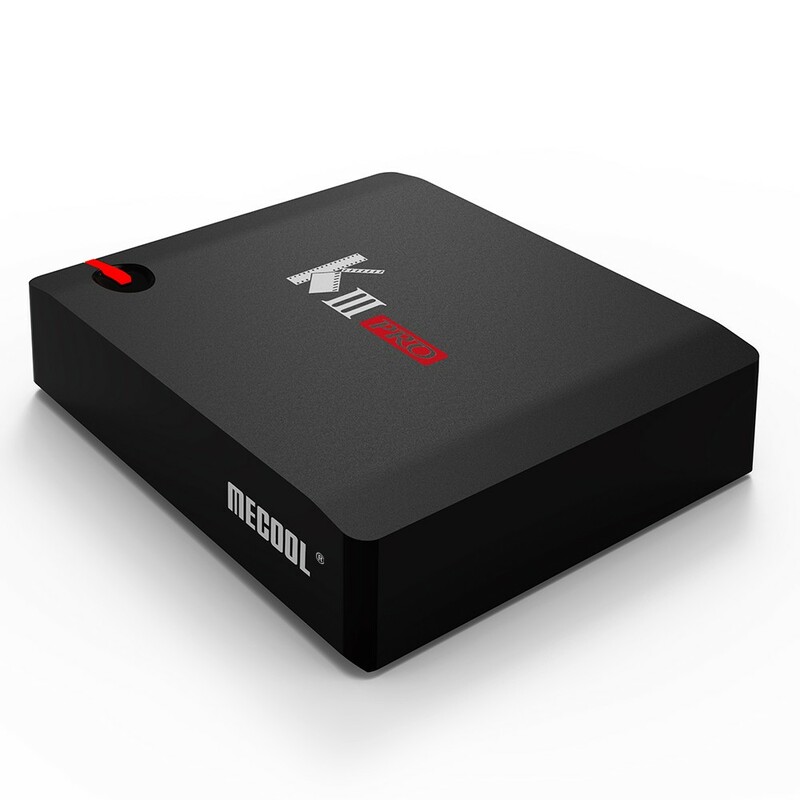 A MECOOL KIII PRO is a streaming media player which combines Android TV BOX and DVB-S2, DVB-T2, DVB-C. You can change your traditional TV & LCD monitor into a multimedia center by connecting the Internet. 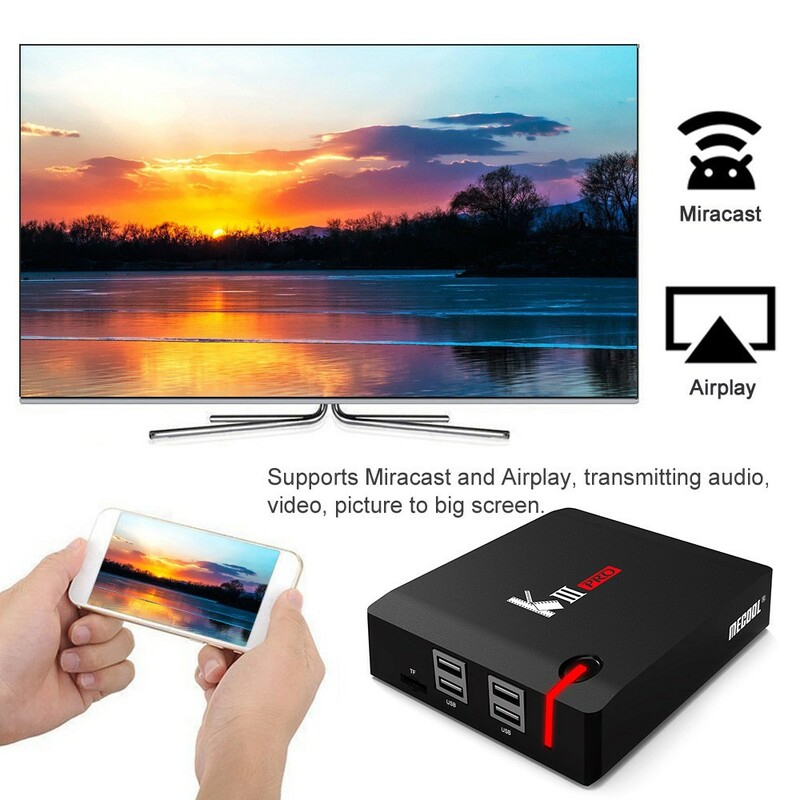 You also can watch millions of movies and programs on TV. 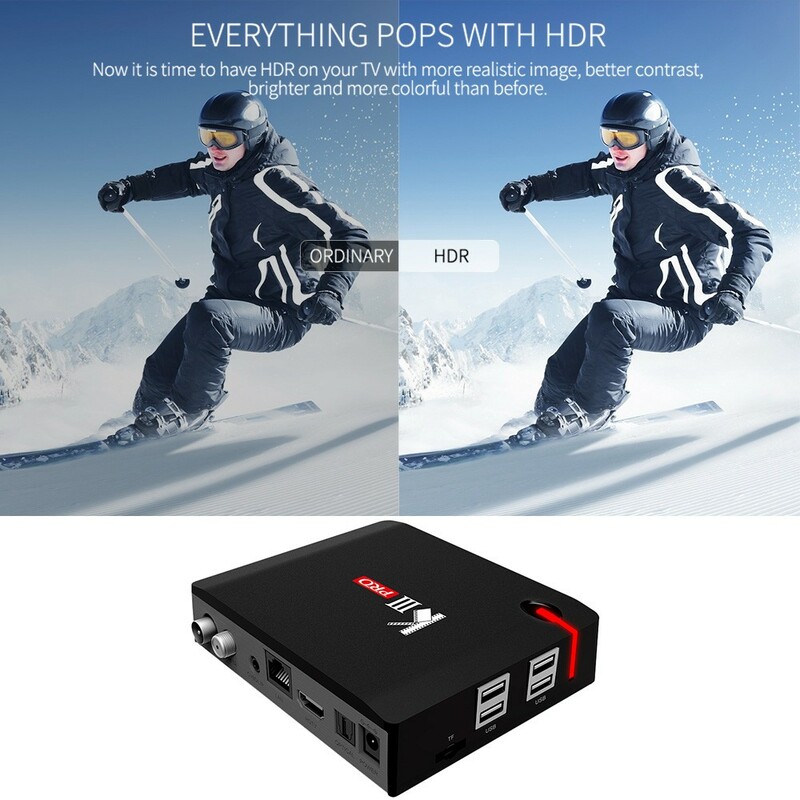 It can combine the Internet with the TV to build a new entertainment system, and you can greatly enjoy videos, music, photos, games. 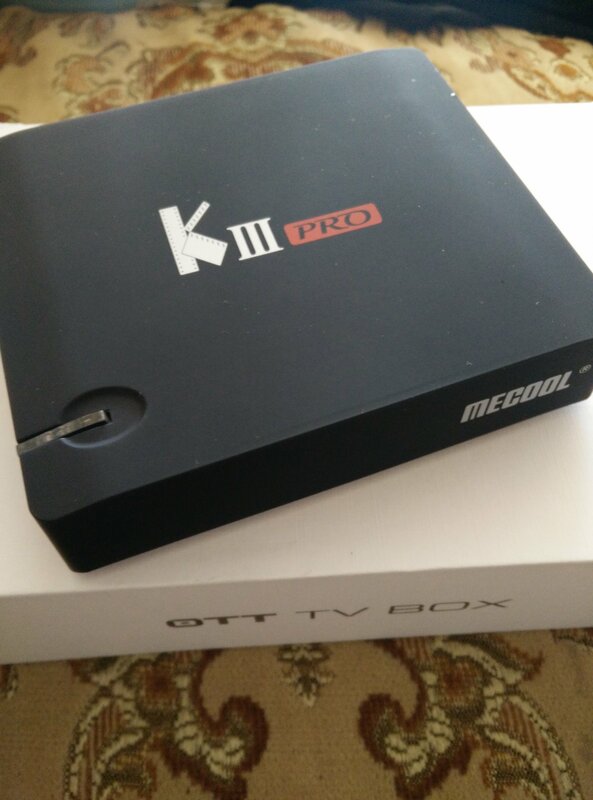 Q I leave in India country.can I watch to DD free dish channel (free to air) in MECOOL KIII PRO set top box. 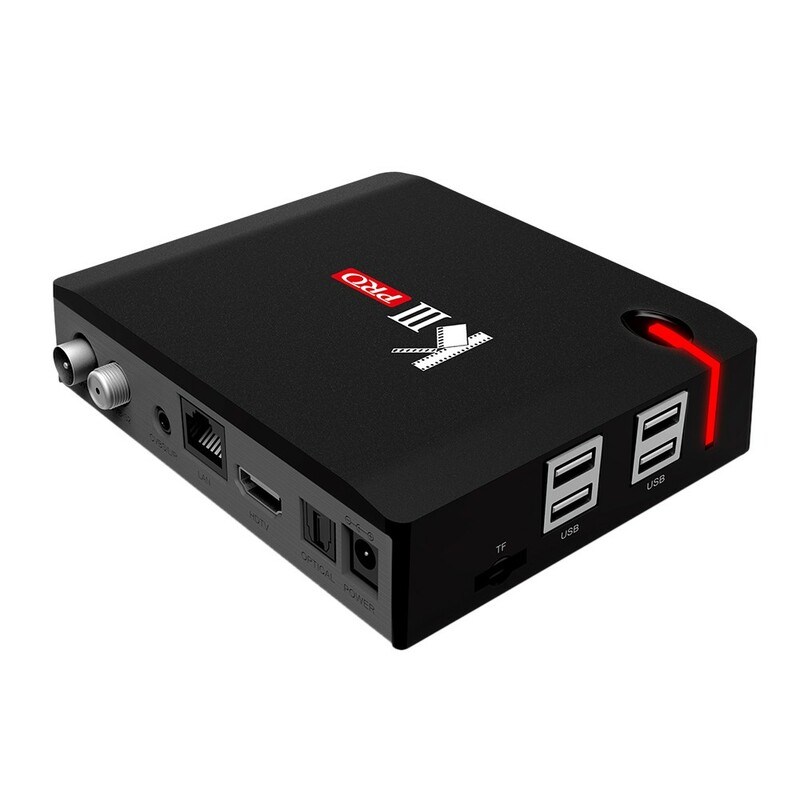 Q Can the box be supplied with an Australian Adapter? 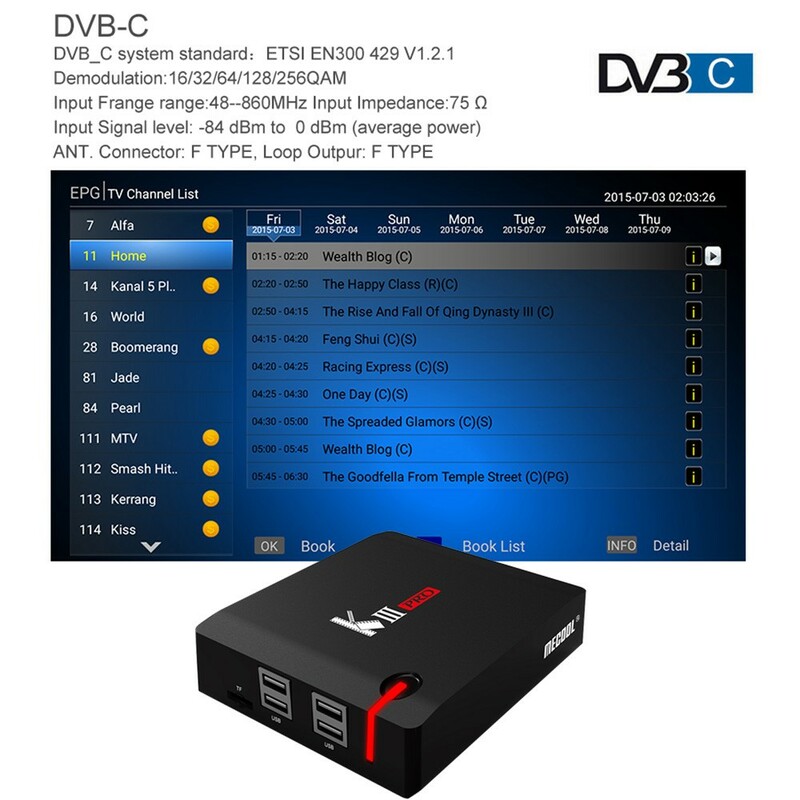 Q work dvb-t2 in italy? A No. 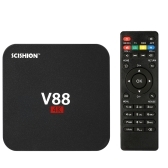 Applicable DVB-T & DVB-T2 Area: Europe, the Middle East, Asia, Africa, Oceania. Russia, Mongolia, Colombia, Sweden, Dubai, the Czech Republic, Serbia, Bulgaria, India, Vietnam, Thailand, Bangladesh, Egypt, Ghana, Uganda, South Africa, Nigeria, Australia; Norway, Spain, Denmark, Poland, Turkey, Iraq, Iran, Saudi Arabia, Yemen, Oman, Pakistan, Afghanistan, Kazakhstan, Uzbekistan, Turkmenistan, Panama, Taiwan are applicable. Just like in the description. Super console. Received in a very good shape. Thank you! 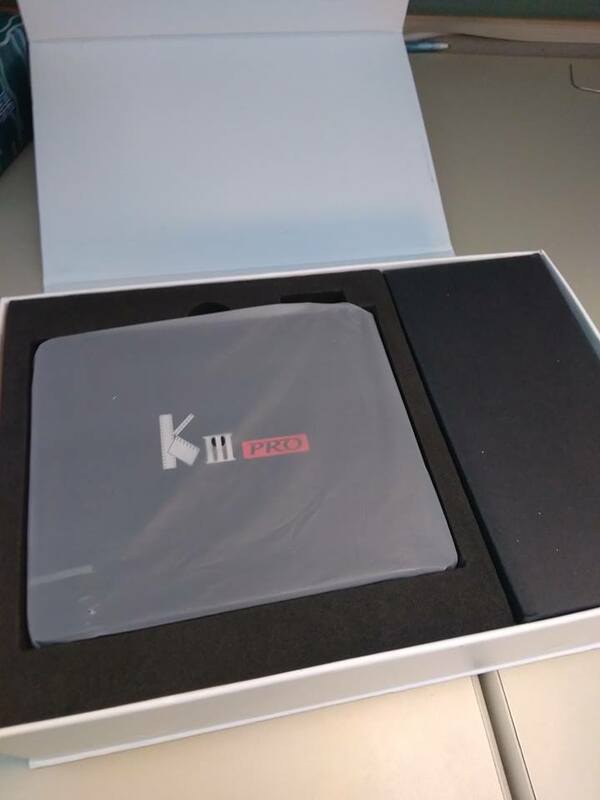 The product arrived in perfect state. Good seller. The Seller is very good. Very sociable. Fast process the order and send. Parcel arrived very quickly (for 10 days) It's cool. Very satisfied. Take no pity. 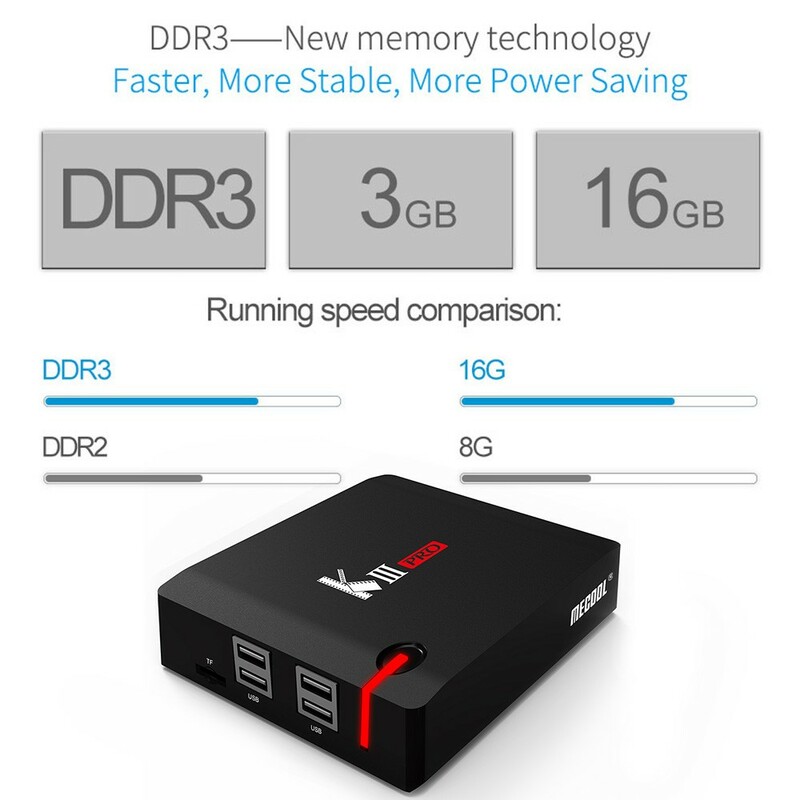 Great product . Comunication with the seller is great as well . Delivered as expected. Good service. Fast delivery. I am satisfied. 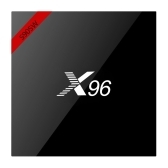 Thank you so much So far the device looks very nice and perfectly build. Keyboard also connected very fast. YouTube and internet works fine and very fast. Will update and check other things later. And update about it. Overall I am happy. It was my first time to use Tomtop and my first experience was good. Delivery fast, good packaging, all in the description. Thank you. very fast! above all praise and seller!!! 100 % satisfaction with goods and delivery , Thanks !!! Good deal ! Satisfaction ! Thank you ! At this time I've had the unit for a week and I'm still learning how to use it. So far we have enjoyed several movies and I've watched a couple of programs. I still have a few questions on "how do I"? but I feel confident once I iron the bugs out it'll be fine. I was a bit hesitant purchasing this in the beginning but I'm glad I did. It's small and compact but does a lot. 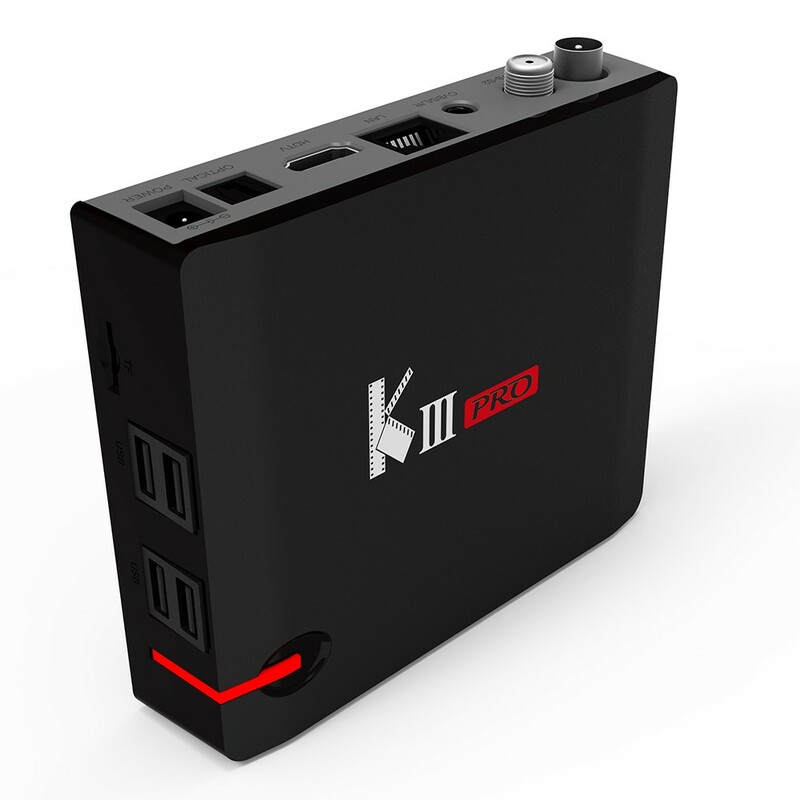 Very highly recommended.Very good tech-support and I very highly recommend buying this product.